No matter how old you are, birthday cakes are always special. Your birthday celebration will remain incomplete without a cake. As a youngster, you must remember how exciting it was when your dad used to bring a yummy and delicious chocolate cake on your birthday! Now it’s time for you to return the favor. Surprise your dad on his 60th birthday with a big and delightful cake. Wondering where to get in from? 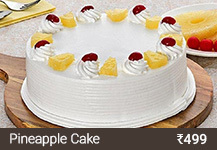 We, at fnpCakes n more, deal in the best quality cakes which are made of the finest ingredients. 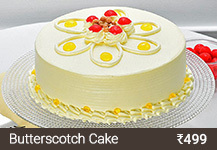 If you are looking for 60th Birthday Cakes for Dad Online, then we are your one-stop destination. 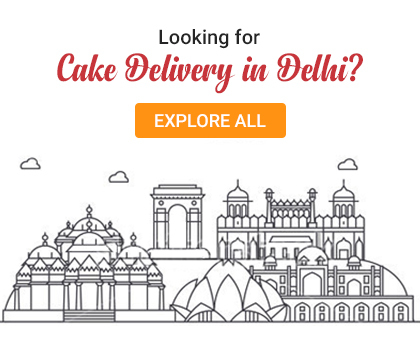 Today, fnpCakes n more is recognized as one of the best online cake delivery stores. We render our services all over India and we have a plenty of different options to satisfy our customers. 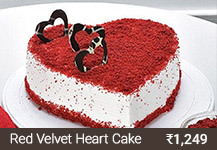 Be it a chocolate cake, vanilla or any other flavor for that matter, we have a ton of different options available. We are a highly professional agency whose first priority has always been customer satisfaction. 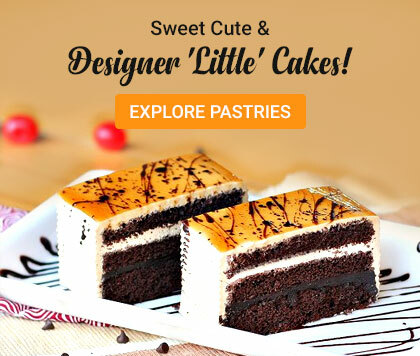 We would make sure that the cakes which you purchase from us are of the best quality and at the same time, they meet the appetite of your taste buds. 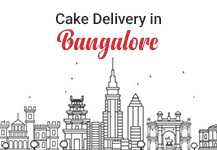 When it comes to online Cake Delivery, we are one of the best options available to you. 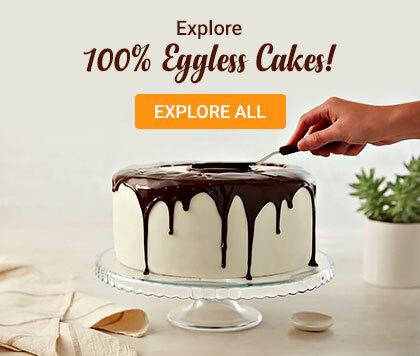 If you are looking for chocolate cakes, then we have tons of different options available for you. 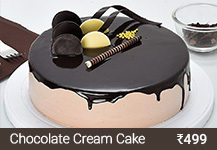 We specialize in different types of chocolate cakes. 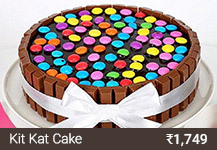 If you are looking for Happy Birthday Chocolate Cake for your Dad, then get in touch with us. 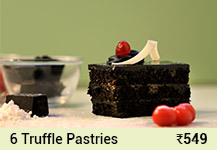 Here are some of the different types of chocolate cakes which we have in store for you. 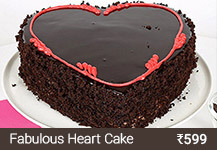 Apart from these, there are wide varieties of different types of chocolate cakes we have in store for you. What makes us so special is the fact that we deal in the best quality items. Our cakes are not only tasty and yummy but at the same time, we guarantee that they are made of the best ingredients. 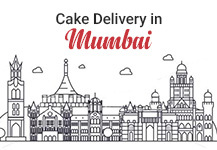 We take special care to make sure that the cakes we deliver are fresh. Visit our website to have a look at what different options we have for you. 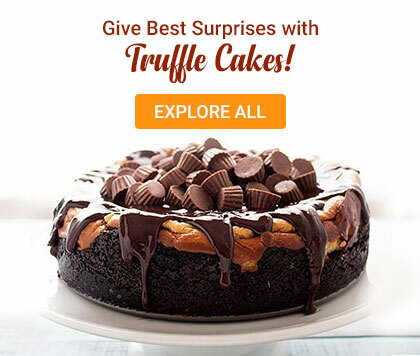 Visit fnpCakes n more and select the one which you desire. 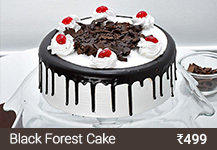 There are different types of cakes available at our online store that would be perfect for your dad’s 60th birthday. Do you want to surprise your dad with a midnight delivery? Let us know, we will make sure that it is being taken care of. 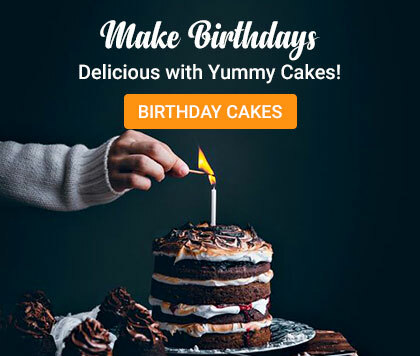 Get the best Sixtieth Birthday Cake from us. We have a lot to offer. 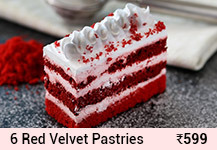 Our freshly baked cakes are known for their quality and taste. 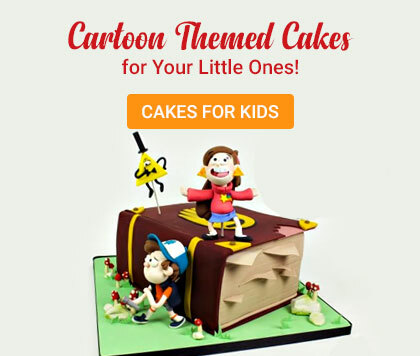 Visit the birthday cake section of fnpCakes n more. We have a huge stock in store for you.